On behalf of the City & County of Denver, we are sharing a survey to all stakeholders who work in housing and community development, economic development, education, lending, social services, fair housing, and any other field directly or indirectly related to housing, social services, or economic development. The City and County of Denver needs your help as they develop their five-year Housing and Community Development Consolidated Plan, a study required to obtain federal funds. By participating in this voluntary and confidential survey, you will help the City understand needs and to identify appropriate actions to improve housing and community development for all residents in Denver. Spread the word! Forward this email and invite your colleagues to participate in the stakeholder survey. If you need translation of the survey into a language other than English or a reasonable accommodation to take the survey, please contact Mehgie Tabar at mtabar@bbcresearch.com or 800-748-3222 ext. 230. If you have questions about the Consolidated Plan process or this survey, please contact Rachel King with the Office of Economic Development by email at Rachel.King@denvergov.org. from 1:00 p.m. to 2:00 p.m.
at the Tramway Nonprofit Center. The Denver CCAP Collaborative, formerly the Denver Child Care Task Force, was founded to give Denver child care providers a voice in the community and an opportunity to meet and connect with the Denver Department of Human Services Child Care Assistance Program (CCAP) staff. 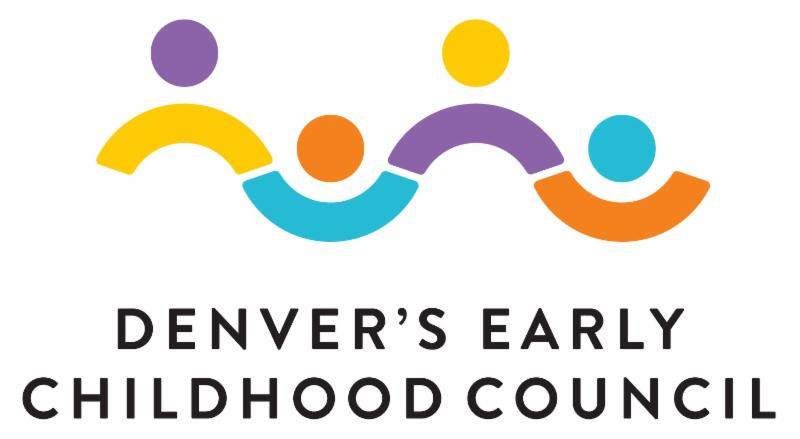 Since the early 1990's, this group has convened to discuss policy and funding issues that affect large and small child care providers in the City and County of Denver. The group meets every other month and includes participants from large and small child care centers, community funders and representatives from the Denver Department of Human Services.